Click the links below to see results from this amazing project! 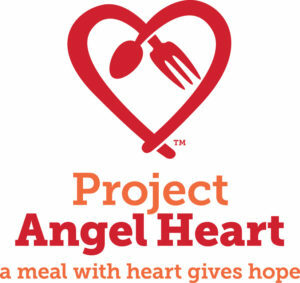 Project Angel Heart provides customized, home-delivered meals, free of charge, to critically-ill Coloradans. The meals provided by the program increase the effectiveness of medicines and treatments while simultaneously alleviating financial burdens, allowing clients to redirect income to other areas of need, such as medications and treatments. Research recognizes that nutritional support for individuals living with acute and chronic illness can improve quality of life. Studies also provide evidence that suggests that neglecting the importance of adequate nutrition in chronically-ill patients has far reaching implications on the overall cost of healthcare. Nutrition is an integral component of disease management. Often chronically-ill patients have complicated nutritional needs that may be challenging for patients or their caretakers to adhere to without additional support. A recent study also indicated that one in three Americans with a chronic disease have difficulty paying for food, medications, or both, and people who had trouble affording food were four times more likely to skip their medications due to cost. Project Angel Heart’s home-delivered meal service serves as a social safety net, addressing food-insecurity and wellness for many medically-undeserved Coloradans. Project Summary: Evidence indicates that malnutrition puts chronically ill patients at increased risk for complications, and that improved nutrition can improve health outcomes. Yet, there is a lack of literature examining the impact of home-delivered meals on chronically-ill individuals. Project Angel Heart hoped to study the quantifiable impact that customized home-delivered meals have on health care costs. 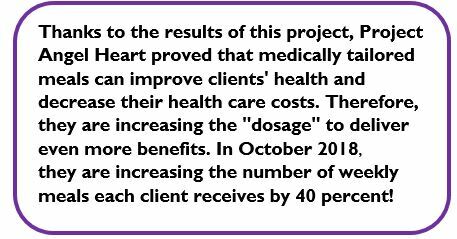 Through this study, Project Angel Heart planned to examine the cost patterns of clients prior to service, during service, and post- service, as well as compare cost and utilization to that of a control group using claims data. Benefit to Colorado: This study carried significant potential for Project Angel Heart and the field of hunger/nutrition within the State of Colorado and nationally, enabling the program to evolve beyond anecdotal evidence of the individual and community impact of customized meals, to more concrete, quantitative data. 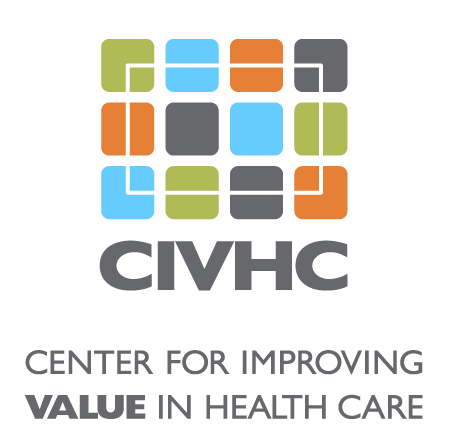 It was expected that the results of this study will prove the effectiveness of home-delivered meals in terms of healthcare dollars saved, will enable us to secure new government and public/private partnerships, and will allow the agency to serve more clients.